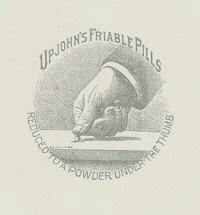 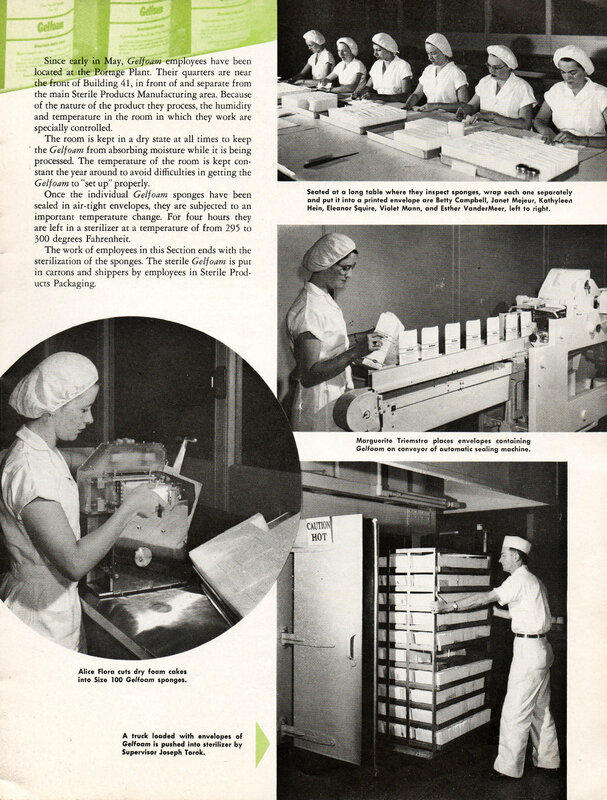 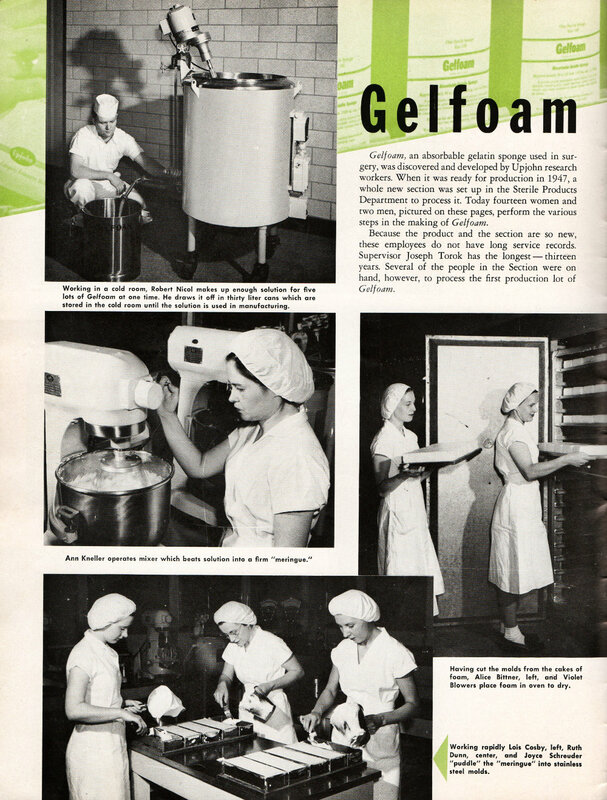 The two-page article below on Gelfoam is from the August 1950 Upjohn News. 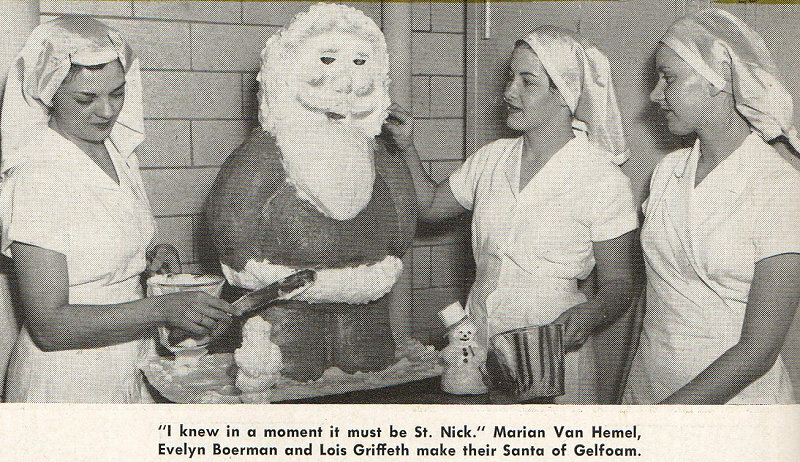 To celebrate Christmas in 1947 and again in 1954, Gelfoam Santa's were created. 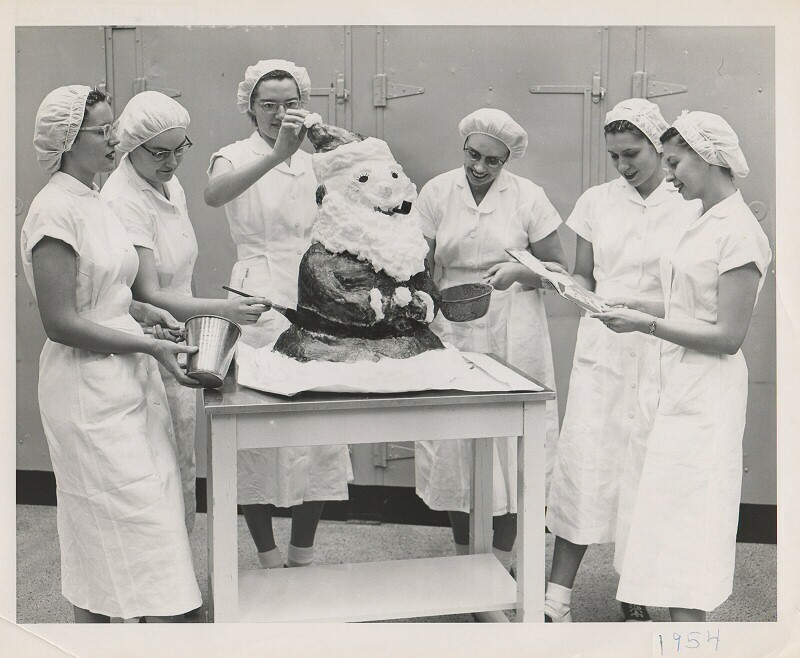 Maybe it was a tradition every year back then!